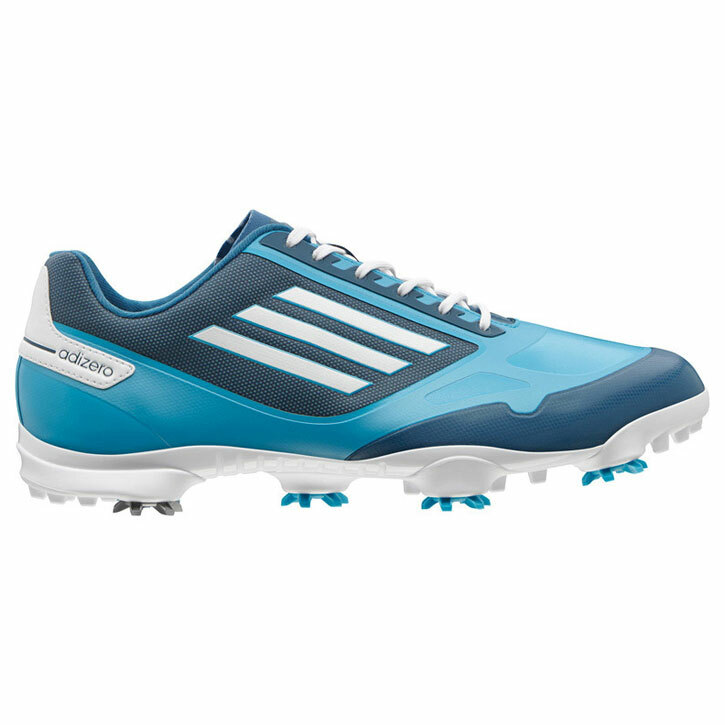 The Adidas Adizero One Golf Shoes are designed for ultra performance and ultra light weight. The Adizero One weighs less than 10 ounces, which is 10% lighter than the 2013 Adizero Tour golf shoes. Adidas has also tweaked the last for a slightly wider fit in the forefoot, for better feel and overall comfort. Adidas re-engineered the sprintframe outsole powered by Pebax features a wider base and added secondary traction for ultimate performance. The Adizero One has a 2 year waterproof warranty and a 90 day comfort guarantee. Click Here to learn more about the 2014 Adidas Adizero One Golf Shoes. Callaway has brought back the Big Bertha Driver in a big way for 2014. The new Callaway Big Bertha Alpha Driver features a unique Gravity Core technology. With gravity Core a player can adjust spin rate without changing launch angle, which allows of a fully optimized ball flight and longer distance. Combined with an adjustable hosel and adjustable weights, Callaway is releasing their most advanced and customizable driver ever. 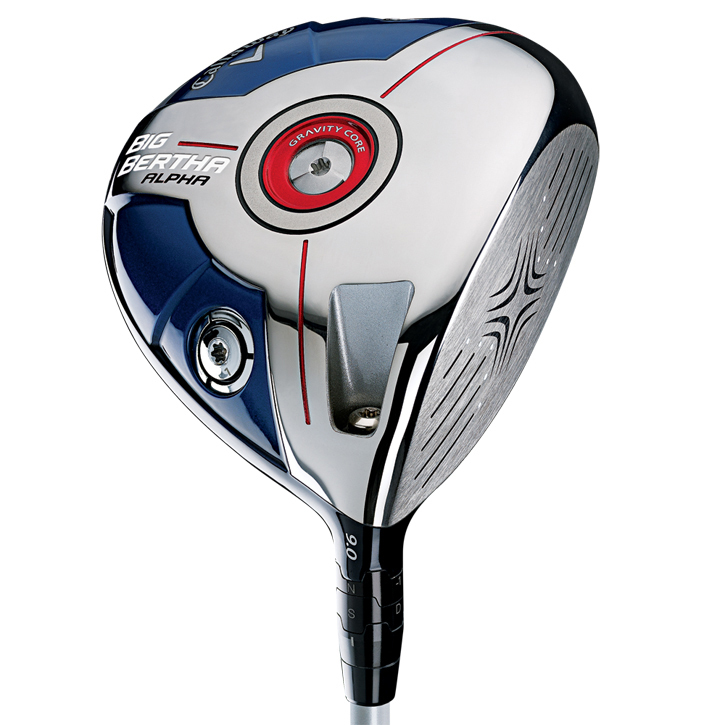 The Callaway Big Bertha Alpha Driver will come stock with a Mitsubishi Zeta Tour graphite shaft. Click here to learn more. 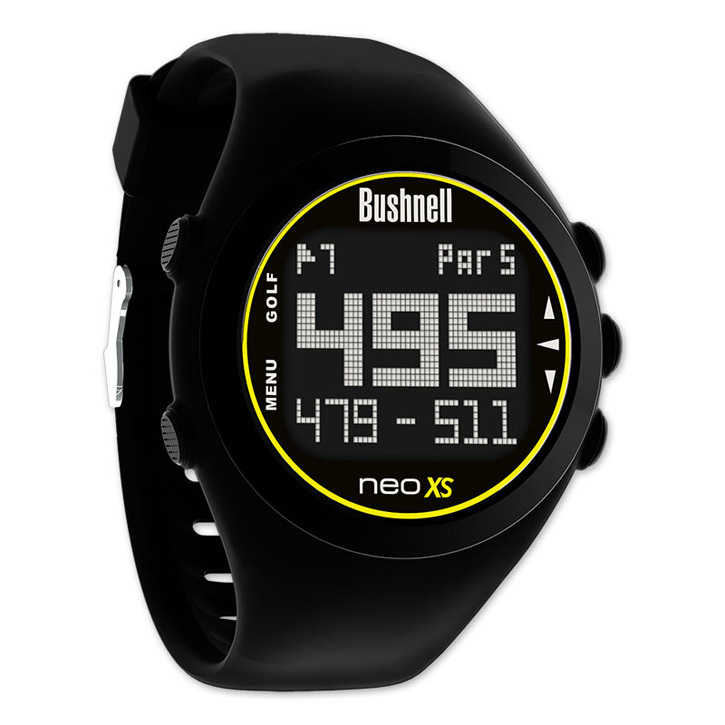 The new Bushnell Neo XS GPS Golf Watch is the latest evolution of the Neo GPS series by Bushnell. The Neo XS GPS Watch is the lightest and thinnest golf gps watch available. It comes ready to use right out of the box and is preloaded with over 30,000 courses worldwide. It has standard features such as course recognition, auto hole advance, shot distance, and odometer. The Neo XS has up to 4 hazard distances per hole and also features layup yardages. Light, thin, comfortable, preloaded, no fees, the Bushnell Neo XS GPS Golf Watch is an easy choice for a user friendly golf gps watch. 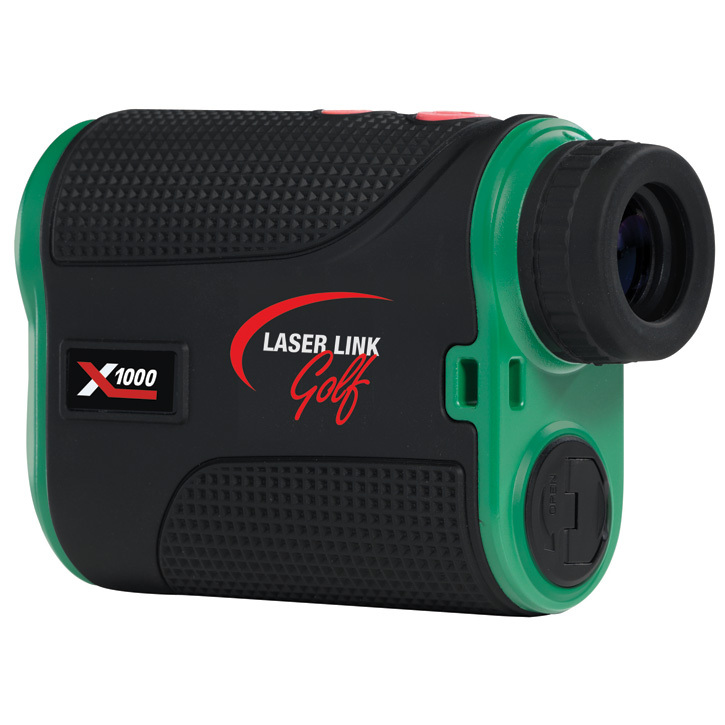 The new Laser Link XL1000 Golf Rangefinder is a new style of rangefinder for Laser Link. The Red Hot and QuickShot were unique in the fact that these rangefinders were held out in front of you with either 1 or both hands, which often aided in hold it stable while the laser locked onto your target. When customers explained they had trouble holding a rangefinder still enough to get a reading, we would often steer them toward a Laser Link. This pistol style, while quite effective, was not for everyone. Laser Link has combined a lot of the great technology they have developed into a traditional rangefinder design. Laser Link AccuFlag Technology helps to identify the closest target to help a player measure to the pin, no mater what is behind the green. The Laser Link XL1000 weighs less than 8 ounces, and can measure in both yards and meters. It is IPX4 Waterproof, features 6x magnification, and has a scan mode to get multiple readings on the landscape at the touch of a button. The Laser Link XL1000 Golf Rangefinder also conforms with USGA and R&A Rules of Golf. 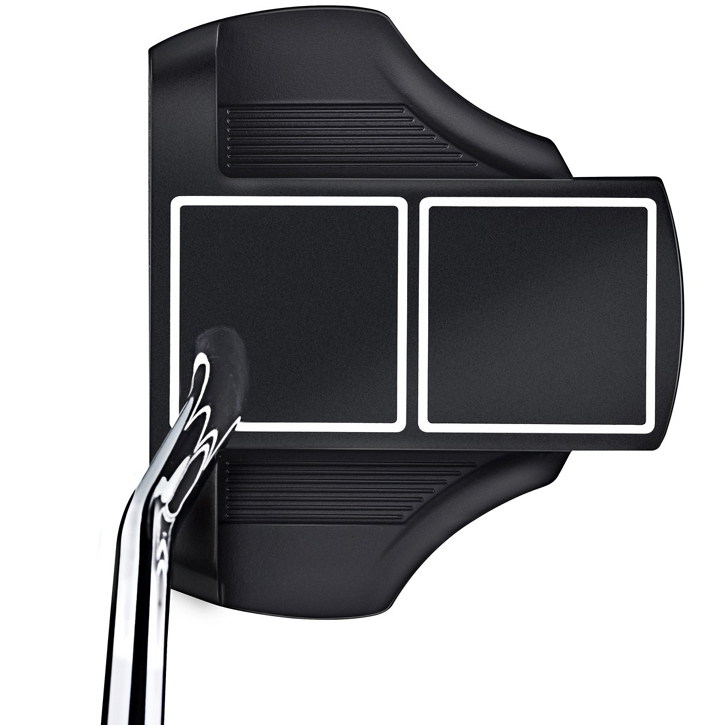 The Cleveland Smart Square Putter utilizes 2 squares on top of the putter to aid in alignment. Cleveland tested the Smart Square and found that golfers aligned it 23% more accurately than a 2 ball putter. The 2 squares create 2 parallel lines which extend from the center of the face frame the ball perfectly, and 2 perpendicular lines offer instant feedback when the putter is misaligned at address. The Cleveland Smart Square Putter is available with a center shaft or heel shaft, and is also available in a longer “Almost Belly” 39″. The 2014 Nike VR_S Covert 2.0 Driver is bigger and faster than last years innovative Covert Drivers. The Covert 2.0 Driver features a redesigned cavity with an improved Fly-Brace technology. The redesigned Fly-Brace stiffens the head and allows for more energy transfer. The NexCOR face has also been re-engineered to be larger and delivery more ball speed and distance. A standard and Tour version will be available. The Covert 2.0 will come with a Kuro Kage Black HBP 50 graphite shaft, and the Covert 2.0 Tour Driver will have a Kuro Kage Silver 60 shaft. 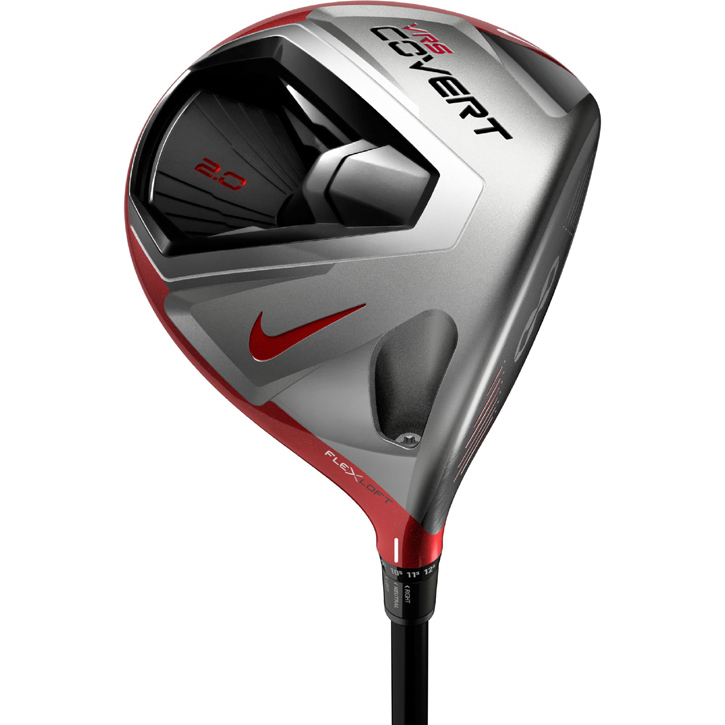 Learn more about the Nike VR_S Covert 2.0 Driver, click here.